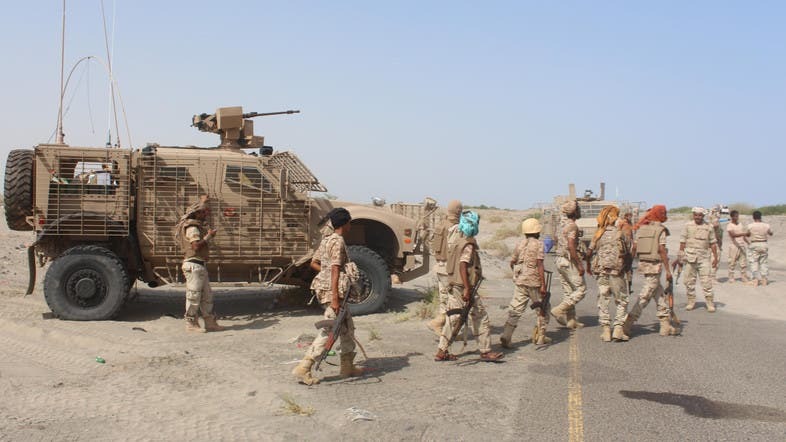 Yemeni forces killed a suspected local al-Qaeda chief Monday in a clash at his house in the southern province of Abyan, security officials said. A Yemeni soldier also died and another was wounded after troops stormed the residence of an alleged insurgent identified as Abdullah Hubaibat, on the outskirts of the town of Loder, the officials said. Two other militants suspects were wounded in the fight, while a third was arrested, the sources told AFP. Government forces backed by a Saudi-led coalition entered Abyan’s capital Zinjibar last month and recaptured other towns across the province. The Arab coalition battling Iran-backed militias in Yemen has also been providing government troops with air cover throughout their war against al-Qaeda and the ISIS group.